It is been a long time. After splitting off from PRTA we had a successful NA server and expanded to the EU as well. But all good things have an end. Today we will shut down our general PR server. We will not lie: The criticism towards PRTA was one of the things that held us together. The latest Management changes made it clear that we do no longer need to run a "protest server" against PRTA. We highly encourage you, our Admins and Members, to bring yourself into other servers. Apply as admin, take your experience into the PR community and represent us as decent Admins. 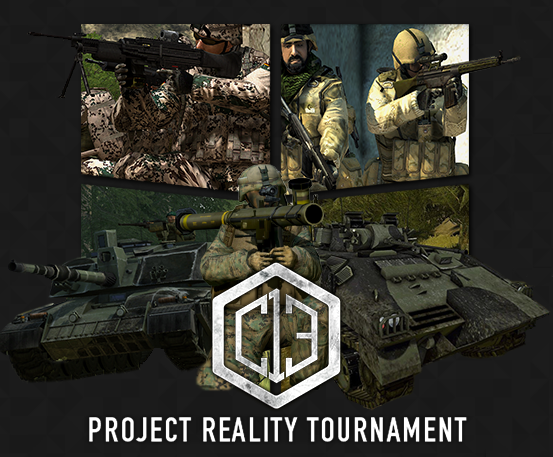 We also have some events in planning (in cooperation with other servers) and we are looking forward to PR:WW2 and Postscriptum. In general, I will re-work our backend and structure to be more even-orientated. Focusing on stuff like Clan matches and providing a communication platform and server infrastructure for everyone. Also I want to thank PRTA for starting that awesome meme war. Hi everyone, here's a little status update regarding PR:WW2. I'll let the video do the talking . I, on behalf of the BASED Staff, would like to thank you all for taking part in this Tournament. 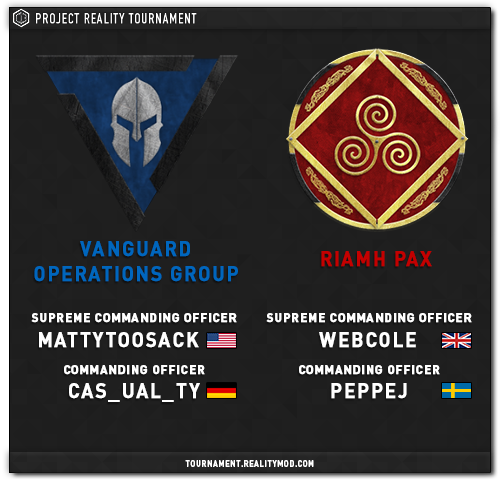 This was a pilot tournament to see how much reception and interest there was in it. Obviously (and sadly) there wasn't that much but this doesn't mean that we won't do tournaments anymore, on the contrary, quite a few events are being planned. Now for the Final Stats! *Note: Please understand that there were games/rounds that weren't played therefore scores will vary with big difference. The Team K/D and Top 5 Players (Most Kills) are just for entertainment purpose. At last, I want to thank the Admin Staff, especially Clund for allowing this to happen.